The digital world was put on medium-high alert last October when the Google RankBrain algorithm was announced. While the algorithm is still growing and evolving (like all our brains, right?!) there are definitely features that are still kept under wraps, with information about its use and impact on SEO slowly trickling out. 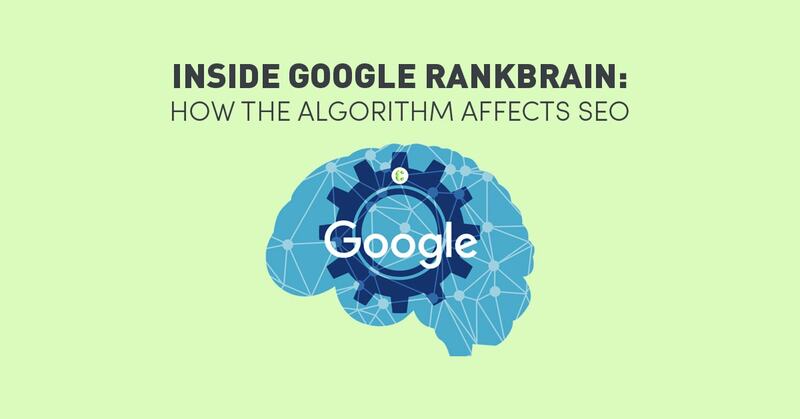 Before looking at how it can affect your SEO efforts, we first need to get to know RankBrain a bit better. RankBrain is a new machine-learning artificial intelligence (AI) system that processes and filters search results more efficiently. While it is a new search engine algorithm, it’s merely a part of Google’s overall Hummingbird algorithm system, and not replacing it, as initially thought. While the AI component of it sounds like something from a sci-fi novel, don’t fear – it simply refers to a system that is designed to constantly learn and make connections. It’s one of the hundreds of ‘signals’ that Google uses to process search queries, but according to Google, it’s already the third most important component – it’s responsible for 15% of all Google searches. This is big. 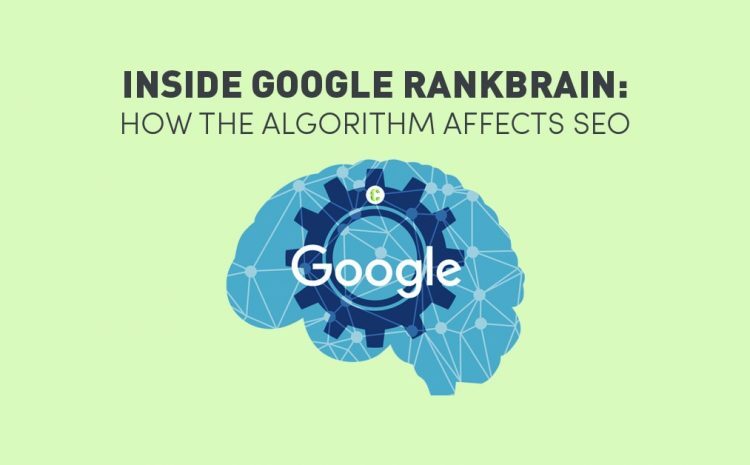 Google RankBrain is designed to improve search engine results by interpreting queries more broadly and find relevant sites even when the exact phrase was not searched. For example, a search for ‘shoes’ can produce search results with the words ‘boots‘ and ‘high-heels‘ but not necessarily with the keyword ‘shoes’. RankBrain is also great for long-tail queries as it understands complex searches and can effectively translate these search queries then provide a more refined, straightforward result. This is all achieved through the ‘learning’ component of the system. RankBrain is capable of recognising patterns and has the ability to make new connections for future use. 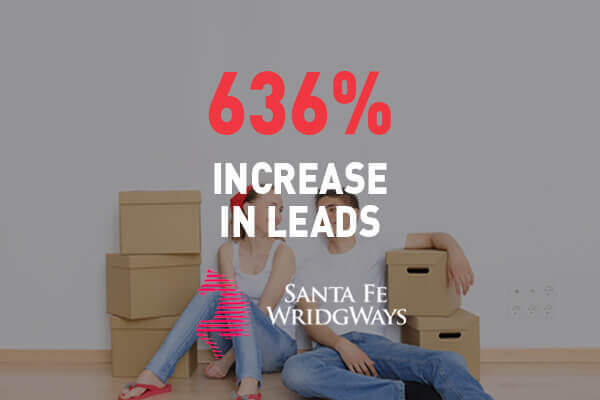 For starters, it goes beyond simply targeting keywords. In the past, selecting the relevant keywords you want your site to rank for was the only way to fit Google’s mathematical algorithm. That algorithm was fixed until an update was made, so you could rely on your chosen keywords to show up higher in search results. Now with RankBrain, the algorithms are constantly changing and updating, meaning that content creators have to be more adaptable and more aware of what they’re ranking for. It also means that competition for the top ranking spot is going to get tighter. 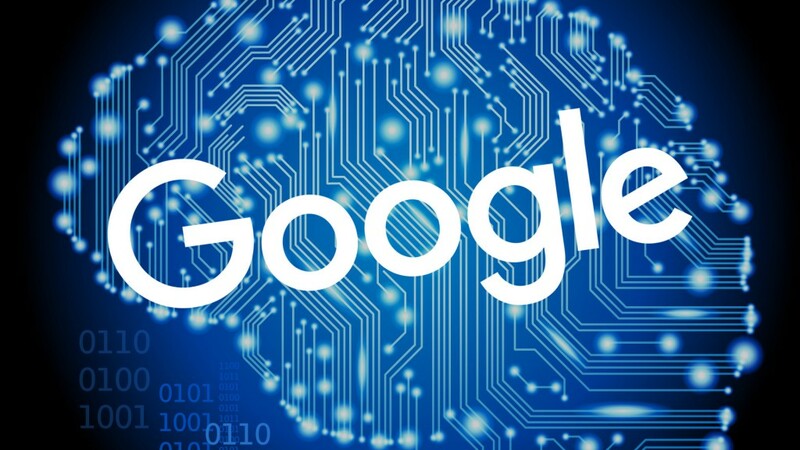 Google RankBrain is prioritising more meaningful results, in fact, Google search engineers were asked in a survey to guess which of a certain set of pages would end up at the top of search engine results. With the original technology, there was a 70% success rate; with RankBrain it was 80%. So with more reliable, accurate data rocketing to the top of rankings, it’s not so important to aim for the first page of results anymore. You want to aim for the top three. RankBrain is a worthwhile new development in the SEO game, but it may shake up the way webmasters run their sites. 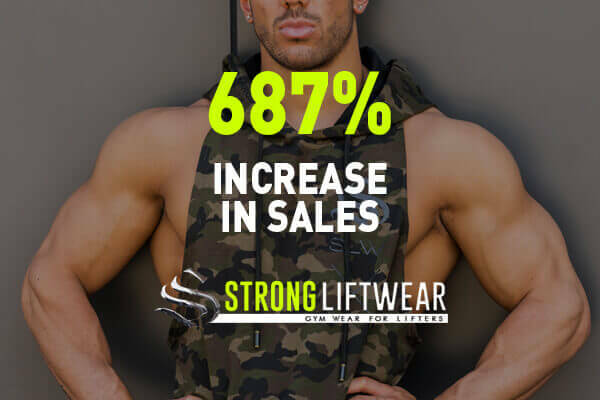 Keeping in mind these new developments and having a more open, adaptable, and relevant digital marketing strategy will improve your SEO power and make your site more competitive in search rankings than ever before. 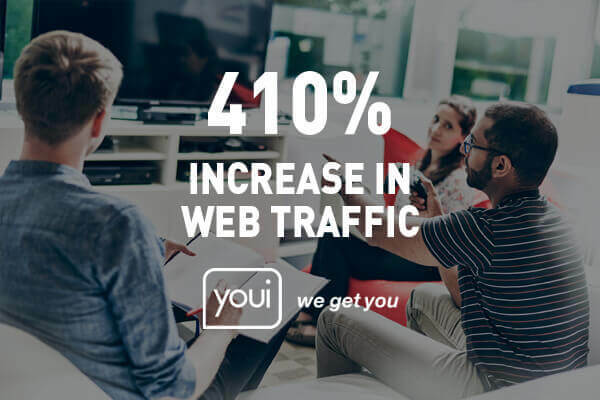 To find out how Google RankBrain, as well as a supercharged SEO strategy, can benefit your website, get in contact with us and let us create an SEO strategy that delivers you results.